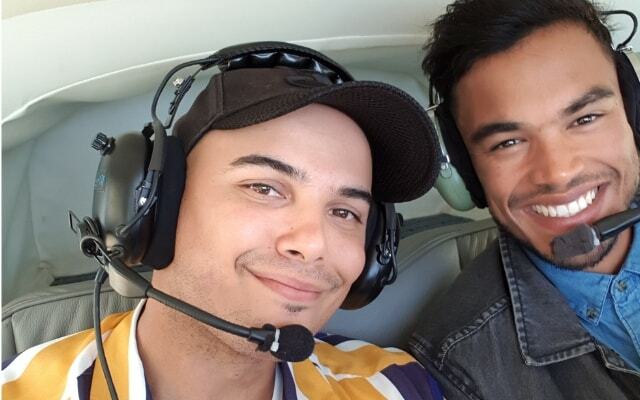 The new Jimmy Nevis album Chimera recently dropped and Jimmy, needing a breather after all that recording, joined us in Hermanus to talk music, fashion and whales! A year long in the making, his new album is making waves across the country. Having worked on over forty tracks for his latest release, and including no less than seventeen of them, this multiple SAMA nominee deserved some time out. For this Capetonian who enjoys adventure had never been whale watcing, Hermanus was an obvious choice. 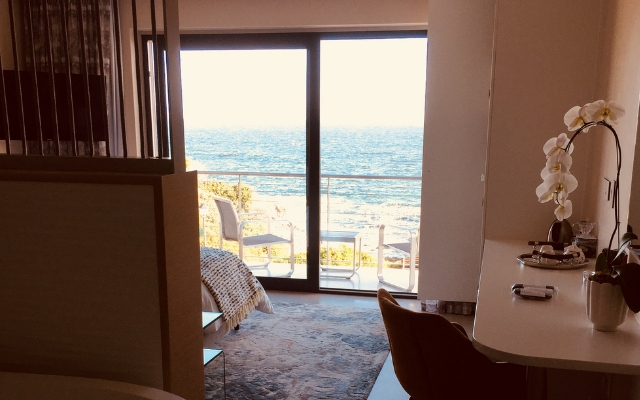 Jimmy and Ryle stayed at the amazing 7 On Marine luxury guesthouse, from where you can hear the whales spout from the bay! Adele Rix and her capable team offer five-star spoiling for all the senses, and the incredible, albeit unusual, breakfast is a must have! 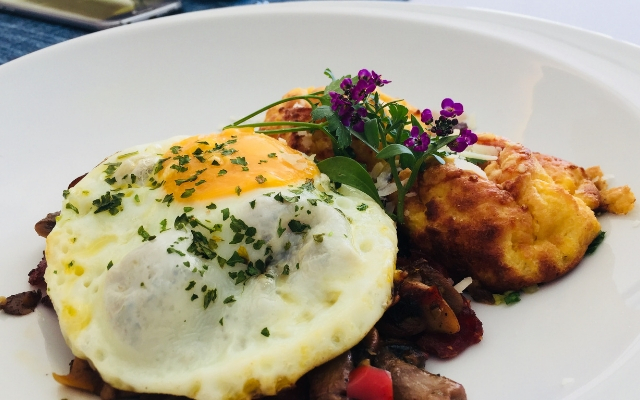 Following the impressive starters, eggs come with a refreshingly alternative Moroccan beef patty with biltong, peppadews and onion rings, and that is just one of many delicious items on the menu. 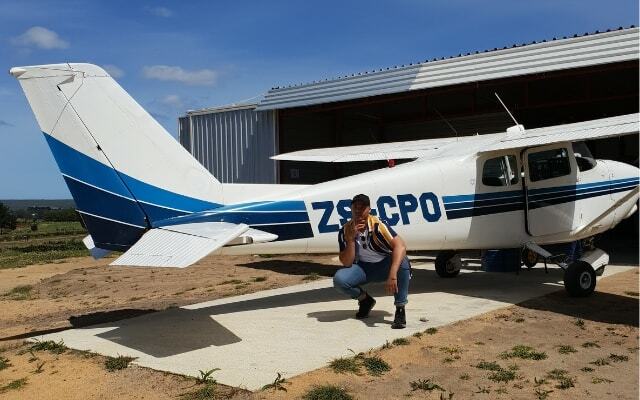 To give Jimmy a break from clubs and studios, we asked David Austin of African Wings to join the party with his take on whale watching, in a plane! 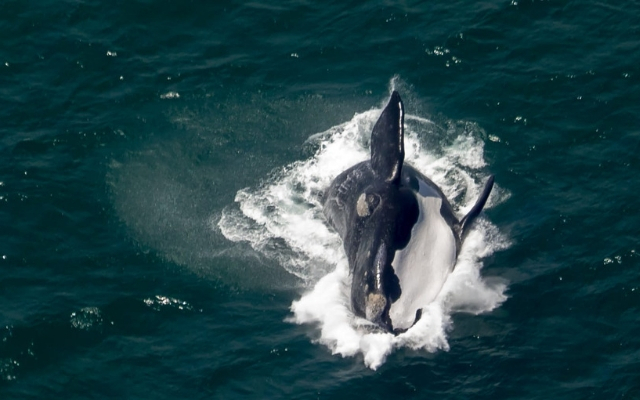 Undisturbed by the plane, the whales are at their most natural viewed from the skies. Southern right whales were all over the bay, and mothers and their calves made for some beautiful viewing. Once back on the ground, active hiker Jimmy’s passion for nature and the outdoors led us to a unique summer take on snowboarding with Jacob Mzawanga and SA forest adventures. 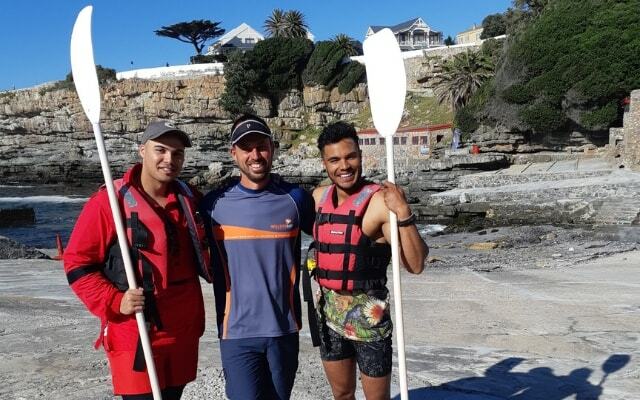 If that wasn't enough adventure for the pair, Jimmy and Ryle also burnt off the calories from their incredible breakfast with sea kayaking , from where they could enjoy stunning Walker Bay and the local marine life, courtesy of well-known water-sportsman Herman De Vries. It wasn't all about the action though, and we got to learn more about Jimmy's amazing career, family, and activism. In between four number one hits and three albums, this singer/ songwriter is quietly eyeing the idea of getting into television. Not bad for someone who failed in his application to study music. His determination and talents got him to where he is today, and npw he wants to share some of his blessings. Putting his sociology degree to a greater purpose, Jimmy has begun putting disadvantaged students through university, which all started with him wanting to make a change in his community. His Blue Collar foundation bursary program is working on a new campaign to get100 students into tertiary level education across the country. For Jimmy, the son of a pastor from Athlone, success will never make him lose his humble and down to earth nature. As for talking up his own work, Mr. Nevis simply says his songs are his press release.